This listing is for a digital file. The sheet will need to be cut in half down the middle. We have designed the cards with easy quick cutting in mind, you will not have to worry about borders or graphics getting in the way. Please choose your color via the drop down below the add to cart button. 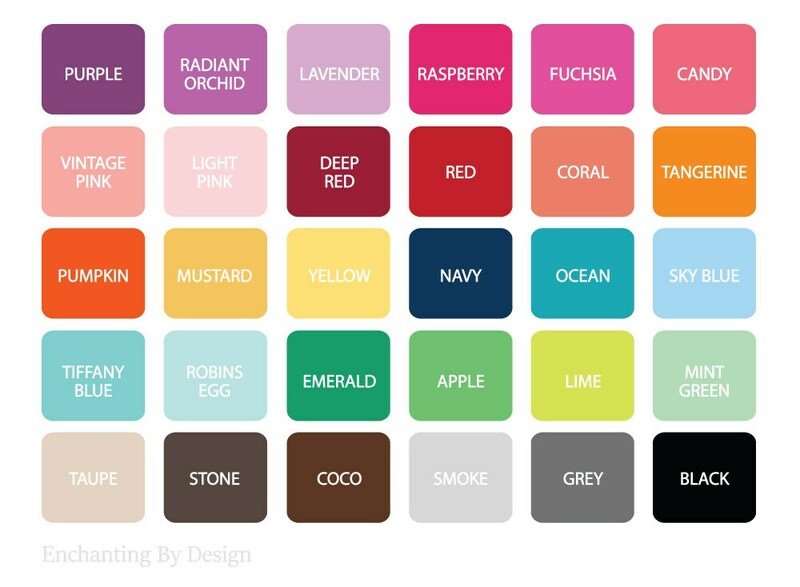 Only 1 color per order please. ** These cards come as shown. We will not change the graphics, or card layout. This digital file is for personal use only. You will be sent a digital download within 24 hours of your purchase. If you are interested in purchasing the physical version please send us a message for pricing. 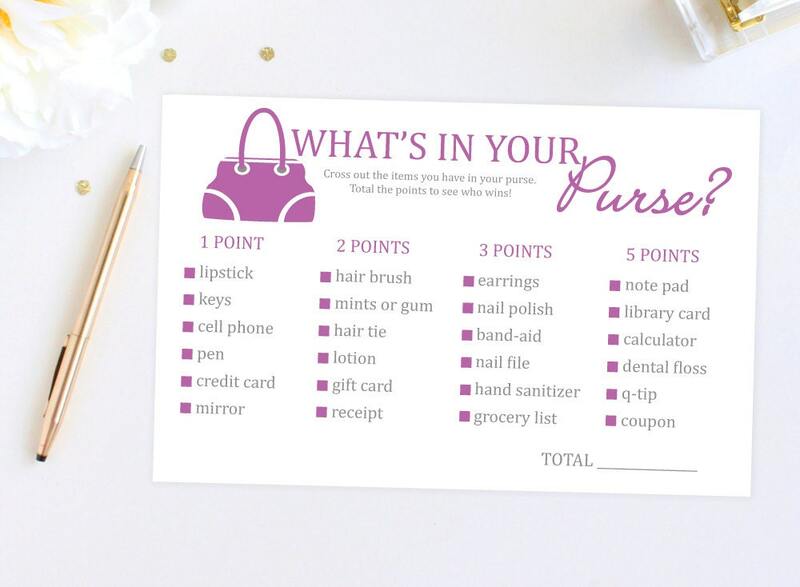 Cross out the items you have in your purse. Total the points to see who wins! Happy customer! Thank you, so cute! Just what I was expecting! Thanks! This Purse Game card is perfect! I am so excited to be using them at the bridal shower we are planning. The color combination fits our theme. Overall I am very happy with this item and would totally recommend it. Great file and fun game!